We supply a wide range of China granite and imported granite for your home and project. 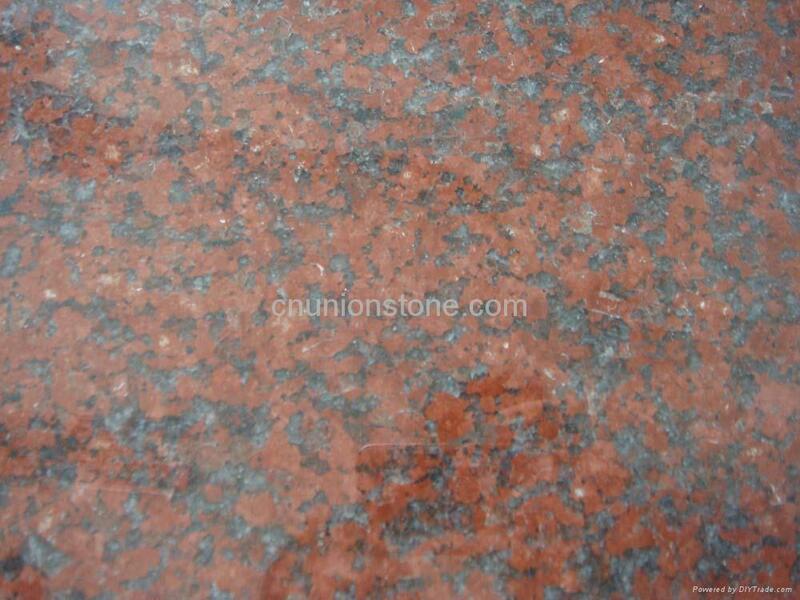 1) Granite Colors: G603, G633, G623, G614, G602, G439, G635, G664, G696, G672, G687, G562 Maple Red, G681, G611, G682, G636, G654, G684, Shanxi Black, India Black, South African Red, Multicolour Red, Tianshan Red, Imperial Red, Tiger Skin Yellow, Tiger Rust, Tan Brown, Blue Pearl, Wave White, Paradiso, Bahama Blue, China Green, Olive Green and more. 3) Surface Finishes: Polished, Flamed, Honed, Bush Hammered, Pineapple, Chiseled and more.